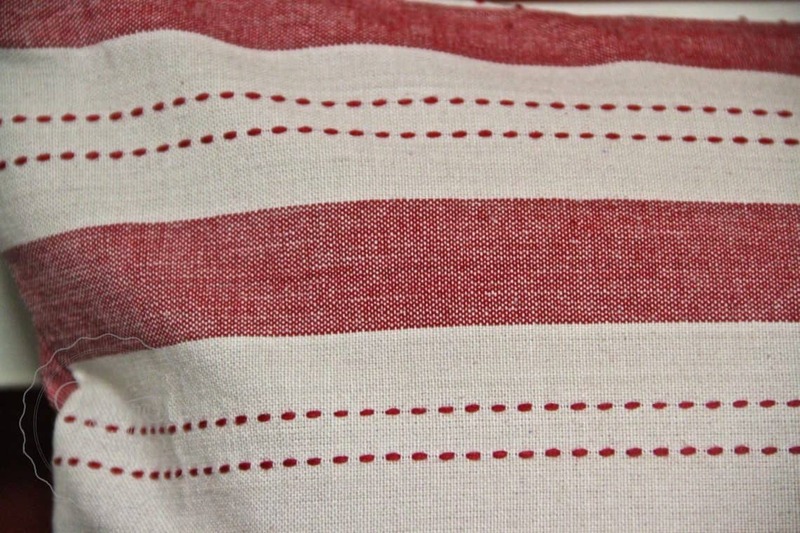 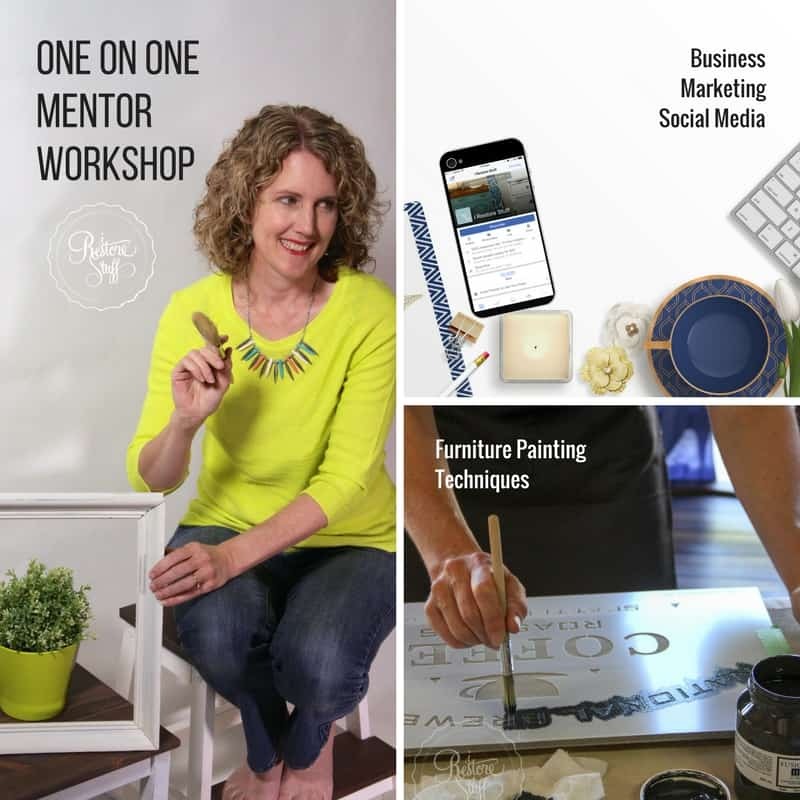 This Tutorial Includes a Detailed Video – don’t miss it! 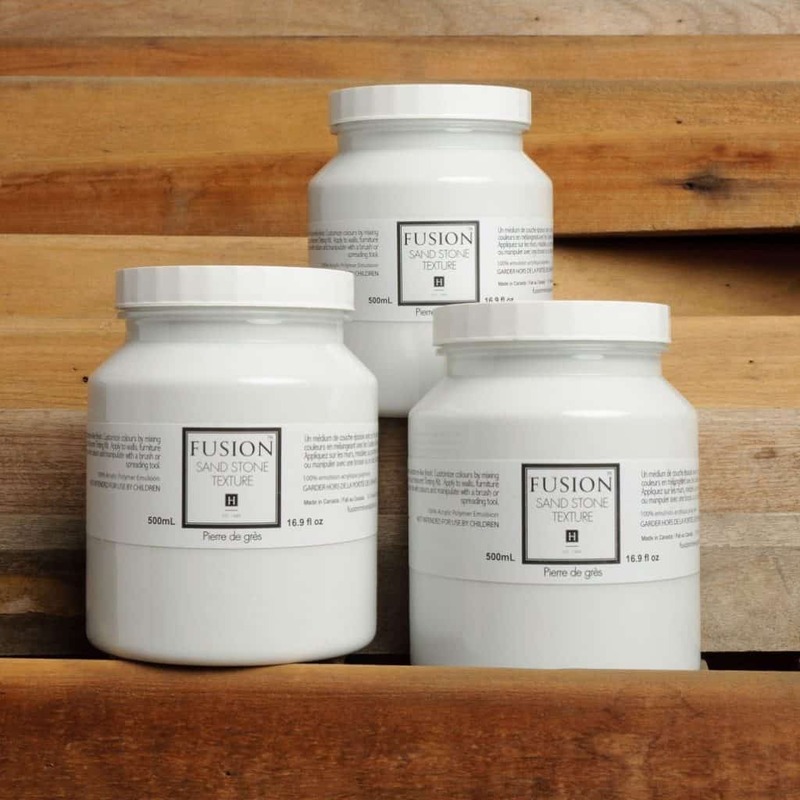 I love getting to play and demonstrate all the beautiful products in the Fusion Mineral Paint line. 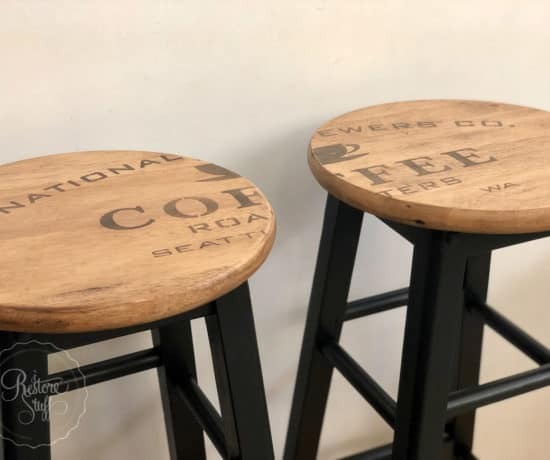 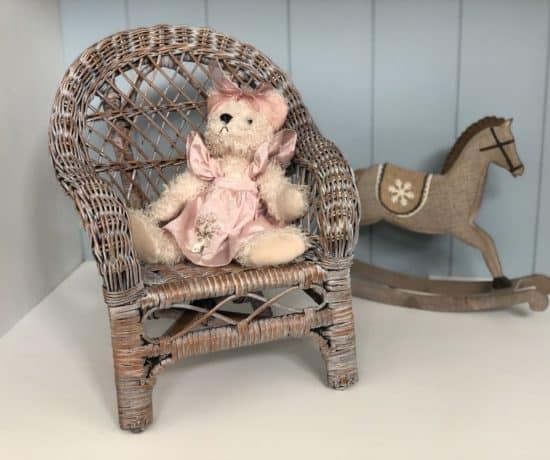 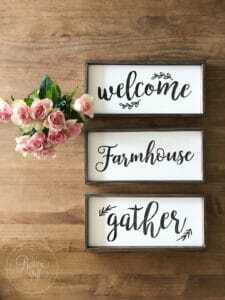 Embossing paste is such a fun product to use and this is only one of the many ways to use it – using stencils to create a raised, or embossed, surface on your furniture project. 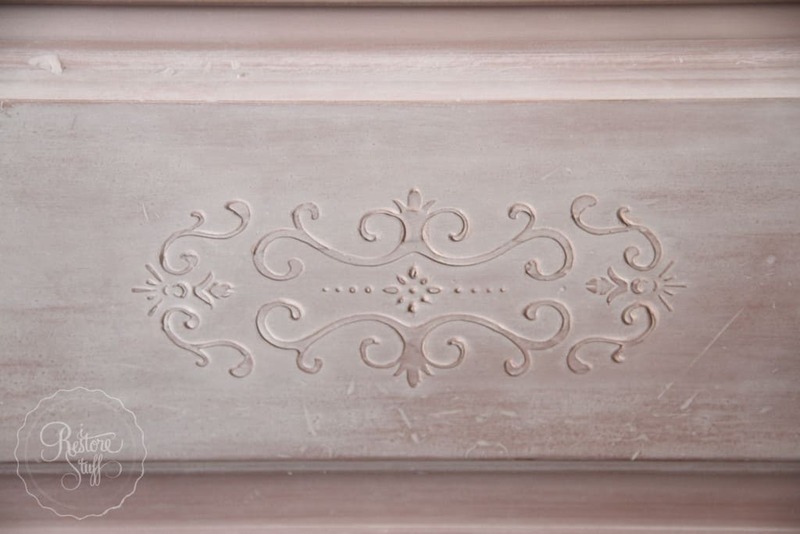 Part of the Corner Trim stencil used on this drawer with Fusion Embossing Paste mixed with colour Soap Stone & Casement. 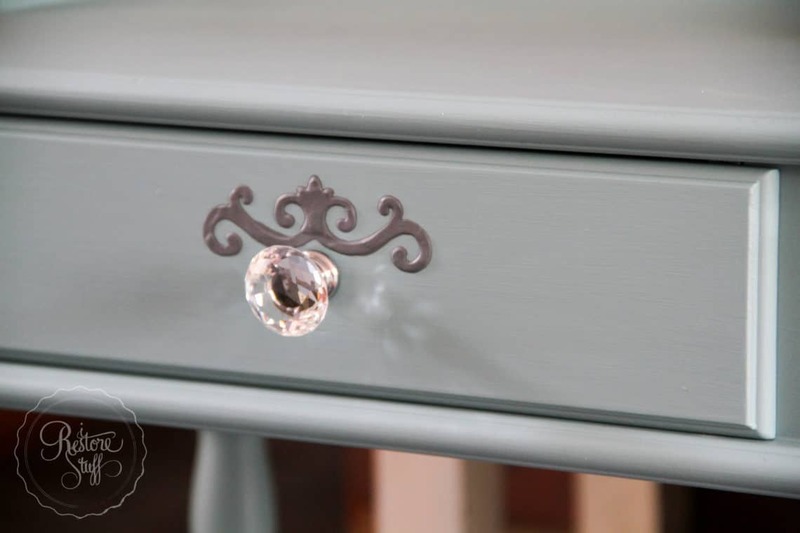 Fusion’s Drawer 1 stencil was used on these drawers with Smooth Embossing Paste mixed with Sterling colour Fusion Mineral Paint. 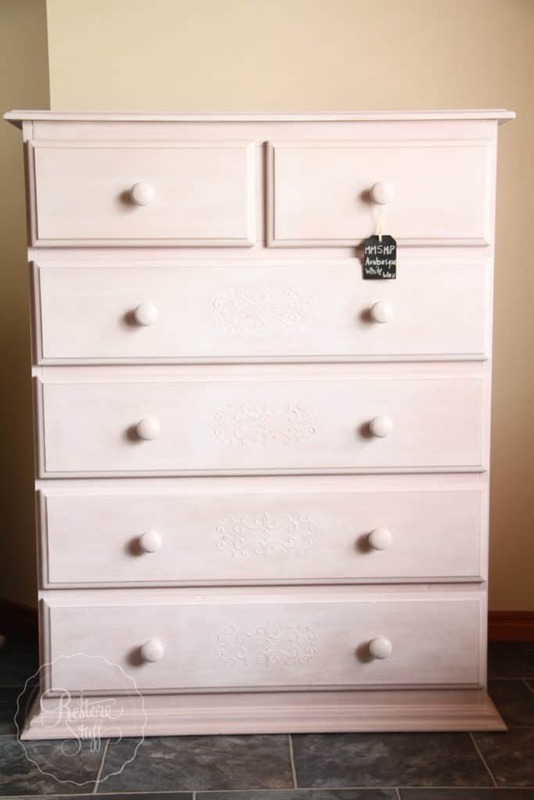 I have posted about this beautiful arabesque chest of drawers, which you can read about HERE. 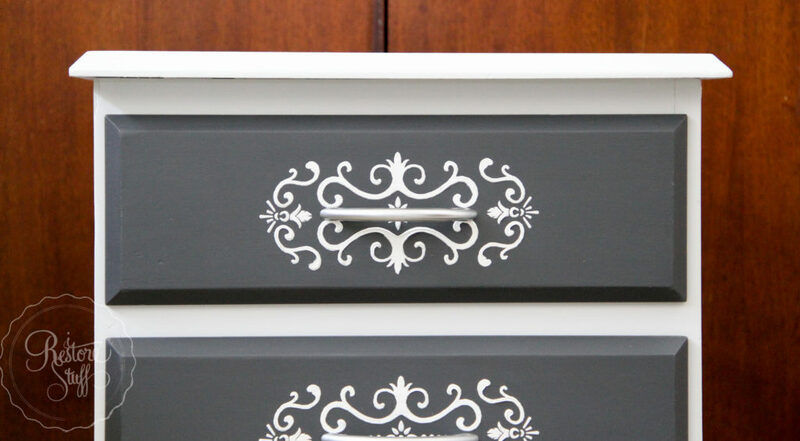 But in my latest video (down further in this post), I’ll show you how these drawers started out, and how I achieved this raised stencil with the embossing paste. 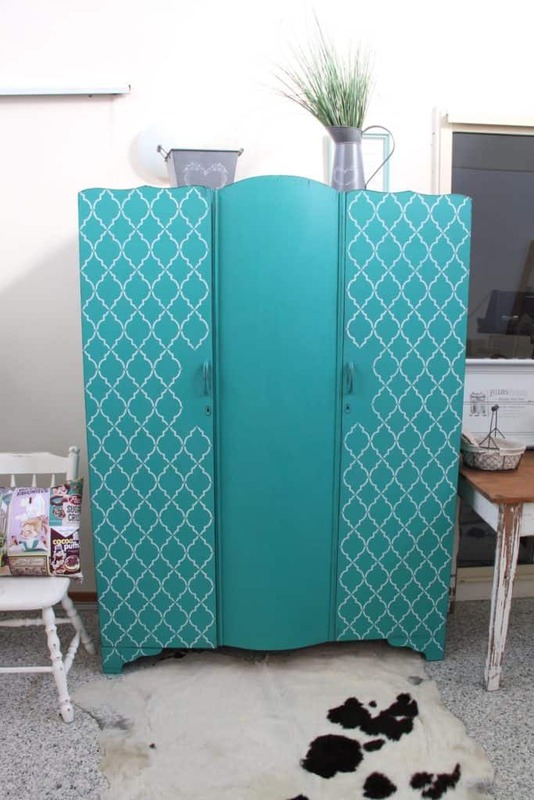 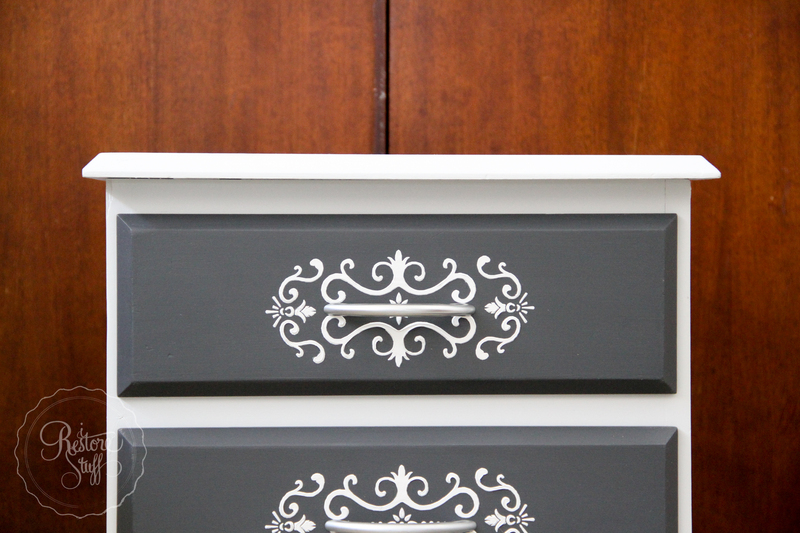 I used the Drawer One stencil BEFORE painting the drawers in MMSMP Arabesque and detailing with White Wax. 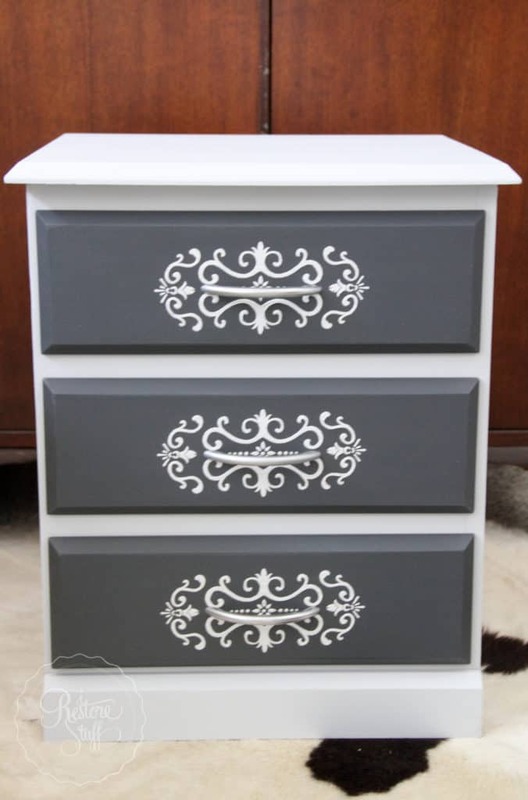 Drawer set in MMSMP Arabesque with white wax. 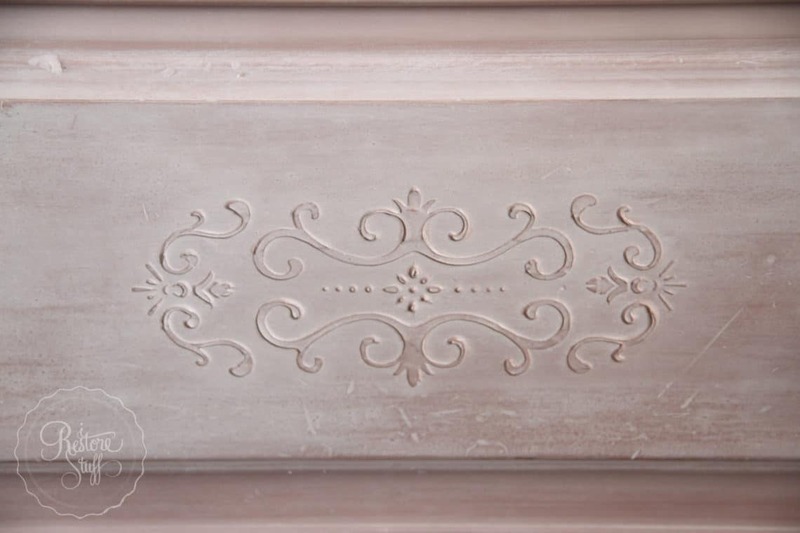 Drawer stencils with Embossing Paste. 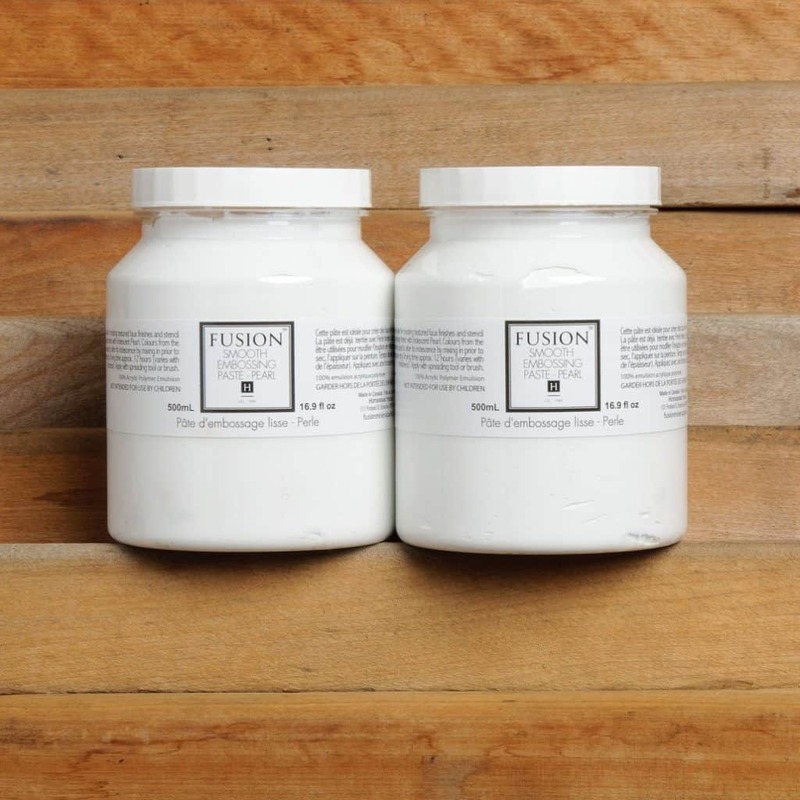 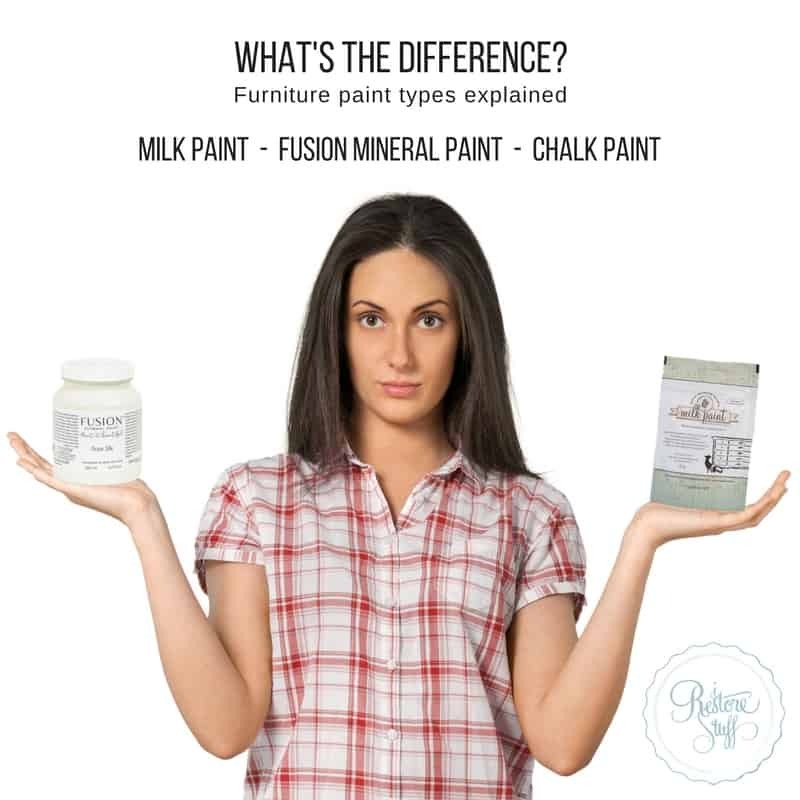 Fusion Mineral Paint also has a Sand Stone Texture, great for creating faux bricks, textured aged pots, etc. 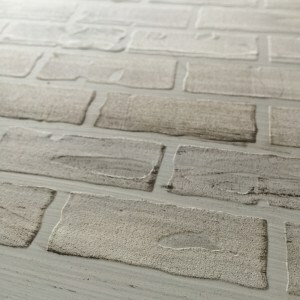 Sand Stone Texture can be used to create faux bricks like these. Did you find this tutorial helpful? 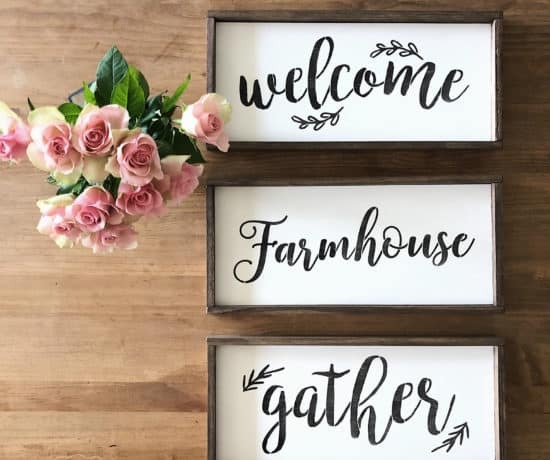 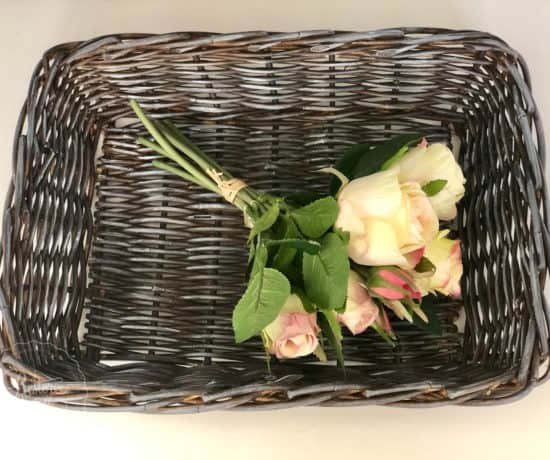 Please leave a comment below, I’d love to hear from you.